As we face another big rain storm this coming weekend, we regretfully announce the cancellation of this outing. For safety purposes, we feel that the ground is just too unstable in the area to responsibly hold an outing. 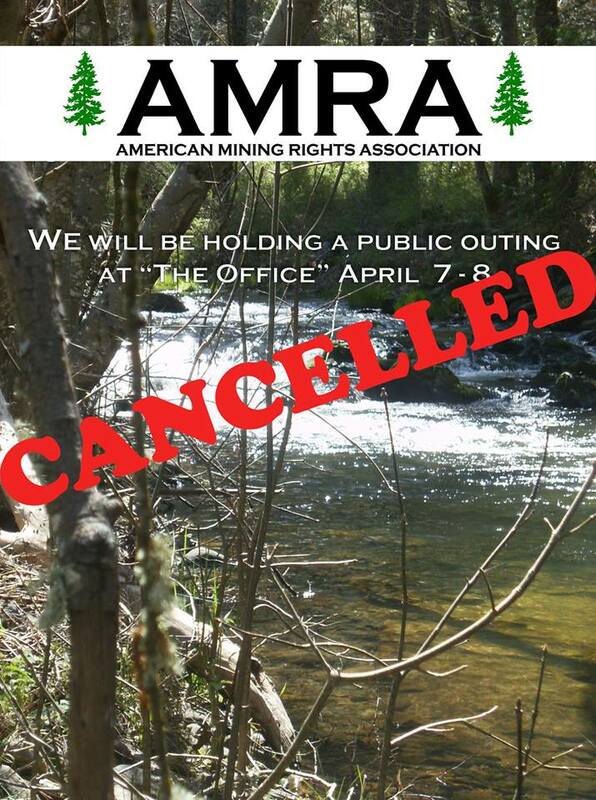 Safety is a primary concern for the AMRA staff. We were looking forward to this outing just as much as you were, but safety must come first. We will do our best to reschedule this event soon. The prediction of nearly 5″ of rain gives us great pause for the children we know will be playing near the creek.